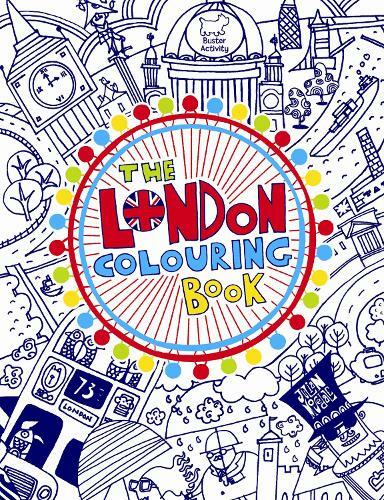 Children will discover the magic and excitement of London with this brilliant colouring book! From Trafalgar Square to Tower Bridge and Piccadilly Circus to Portobello Road, children will be able to put their own colourful stamp on one of the world's most vibrant cities. The capital will come alive in The London Colouring Book with bright buses and boats, cheery Covent Garden performers, pearly kings and queens, and period patterns. Packed with beautiful and distinctive illustrations featuring a variety of London attractions, this is a colouring book to enchant every child.